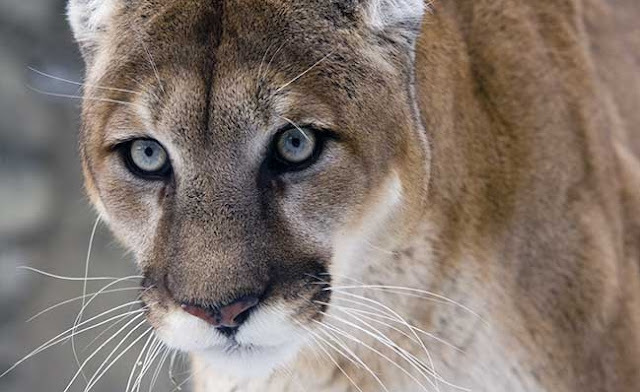 Eastern cougars once roamed every U.S. state east of the Mississippi, but it has been eight decades since the last confirmed sighting of the animal. Now, the U.S. Fish and Wildlife Service has officially declared the subspecies extinct and removed it from the U.S. endangered species list. The decision, announced Monday, is the result of years of deliberation. 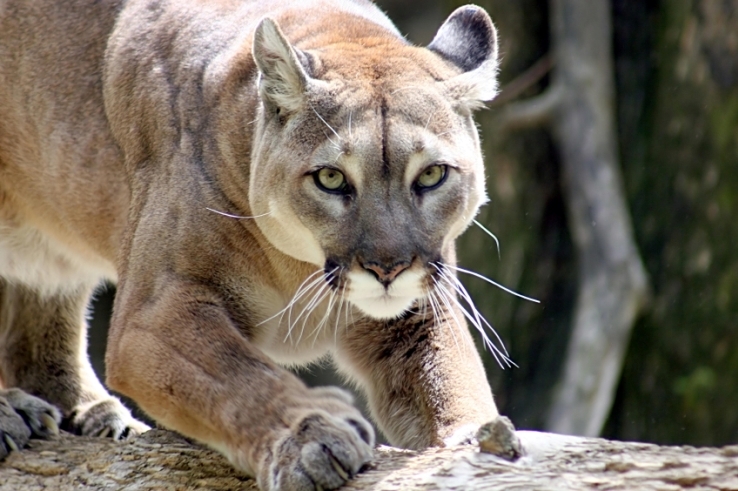 The agency conducted an extensive review of the eastern cougar in 2011, and recommended it be removed from the endangered and threatened species list in 2015, Reuters reported. The species, also known as pumas, are the genetic cousins of mountain lions in the Western United States and of Florida panthers, which are now found only in the Everglades. Cougars were common throughout eastern North America until the late 1800s, when their populations began to drastically decline as forests and prey disappeared and European settlers killed them to protect their livestock and families, according to the FWS. Conservation groups said the decision clears the way for eastern states to rebuild cougar populations in habitats such as the Adirondacks and White Mountains using mountain lions from the U.S. West. Western mountain lions are confirmed to have occasionally ventured as far east as Connecticut, with reported sightings even further in Maine. Responses to "Cougars Officially Declared Extinct in Eastern U.S., Removed from Endangered Species List"
That is such a DAMN shame. They are so beautiful. Depressing. These cats are the only feline predator in the US (minus bobcats and 1 sole Jaguar in Arizona) which can combat deer overpopulation. Sad. Hopefully there will be success in re-building their populations in the east... Fingers crossed. Not Extinct, they just moved away from the lame progressive states for more open and free states. , PS, feel free to take the ones that keep showing up on the edge of school grounds every year in British Columbia Canada. It is the same species. They obviously didn't check with anyone in upper East Tennessee near the KY, TN, VA border - in the Cumberland Mountains - Cumberland Gap area - Campbell County, Claiborne County, TN, Bell Co, KY. They are there and have been seen by many people. Also have been picked up by wildlife cams. they need to do more work before making such a ridiculous statement. Had one in Columbia County NY two years ago. DEC told us it was a Bobcat however once it got up from the supine position the tail was very long and the coloration was not that of a Bobcat which we see frequently up here.